The tech world moves fast. Software quickly becomes obsolete, and devices typically last a maximum of 3 to 5 years before you need to buy new ones. Hard drives are no exception. These disk drives store and read data with rotating magnetic disks, and even with normal usage, the wear and tear from all that movement adds up. When your hard drives start racking up the years, the need for replacing them grows. 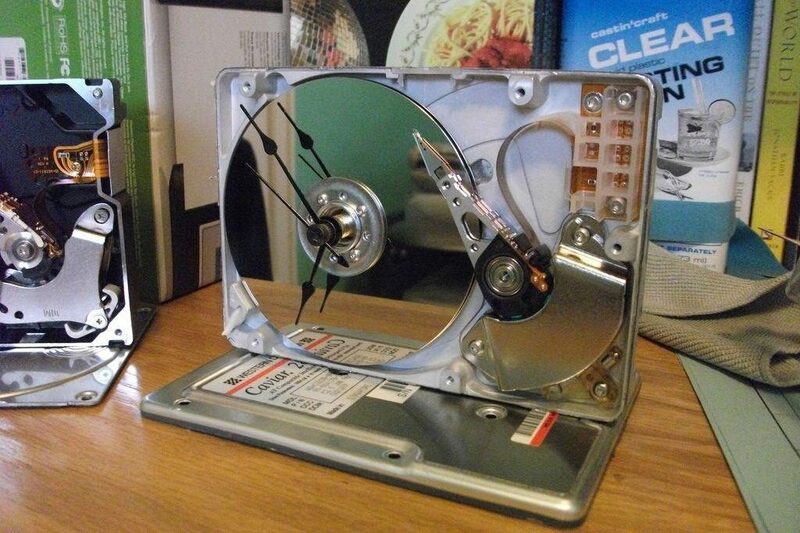 But what do you do with your old drives? You could just toss them in the trash, but that’s neither economical nor environmentally friendly. Leaving them to collect dust will soon eat up a lot of your shelf space. Luckily, we’re here to give you some ideas to make the most out of your aging hard drives. This is more for internal drives, like the ones that come from old computers or laptops. If you’re handy with a screwdriver, you can take working internal drives from your gadgets that are due for disposal or replacement. All you need to do is buy a USB hard case to house your salvaged drive, and you’ll have yourself a new external drive for extra storage. 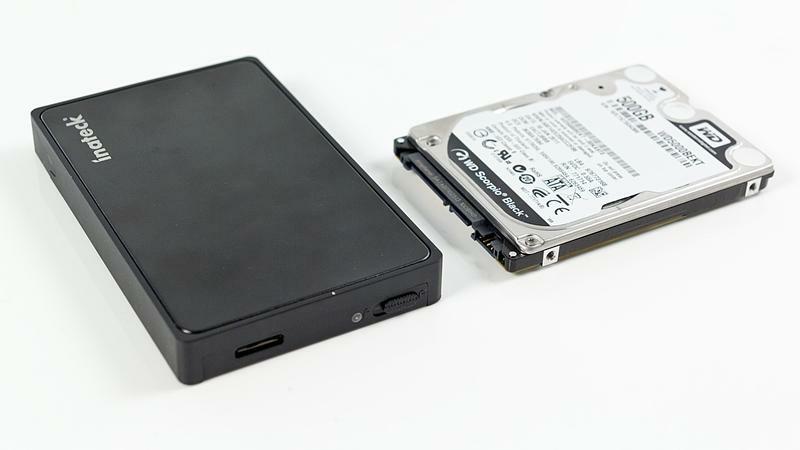 Alternatively, if your desktop has an extra drive bay, you can install your salvaged drive there for a storage space boost. 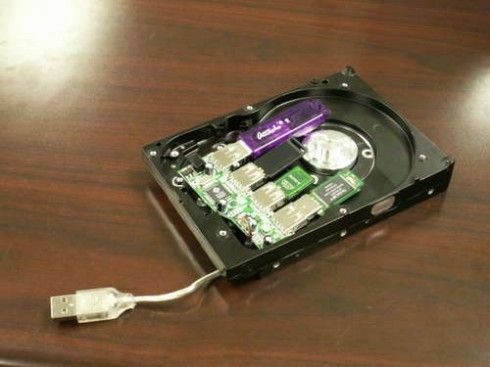 If your hard drive has really given up the ghost, don’t fret! You can still squeeze some use out of it. There are lots of ways to repurpose a hard drive’s mechanical components. Most of the time, you won’t need anything more than a screwdriver and a willingness to experiment. Your hard drive could be destined for a second life as a desk clock, or it could be the next incarnation of the Enterprise. If you’re not afraid of fiddling with some wires, you can even turn your drive into a new USB hub or use it to build your next Raspberry Pi-powered creation. Need more ideas? 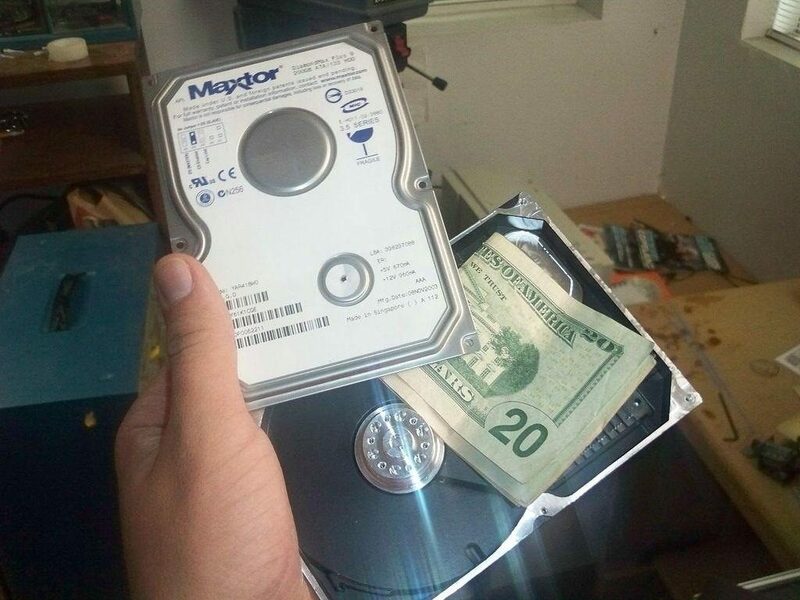 Check out sites like Instructables or MakeUseOf, where savvy users post all kinds of projects involving old or dead drives. How’s that for versatile tech? Instead of sending your old drives to rot in a landfill, see if there are any technology refurbishing or recycling programs in your area. There are lots of groups that can breathe new life into old devices and pass them on to someone who needs them. If your drives are completely dead, take them in for recycling. 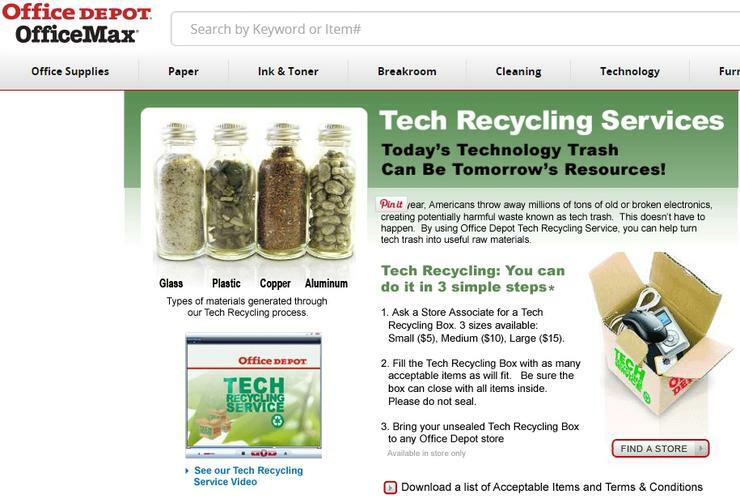 Lots of companies run e-waste reclamation services now, and places like Best Buy and Staples even give you store credit for your electronics. You can go directly to participating centers, or you can check if the program allows pick-ups. Most recycling programs will take hard drives, but check the list of accepted electronics just in case. Of course, getting rid of your hard drive isn’t the only option. If you don’t want to dispose of it just yet, you can try these steps to extend its lifespan. Hard drives aren’t built to withstand extreme temperatures. Unfortunately, they tend to heat up when your system is working hard or not ventilated well. 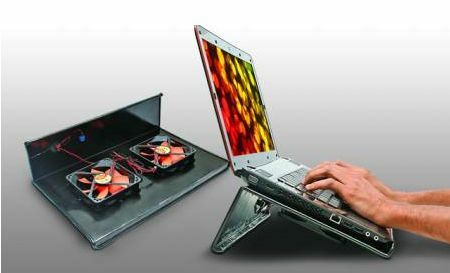 Whether you’re using a desktop or a laptop, consider investing in dedicated cooling systems. Since hard drives are a collection of moving parts, they can be sensitive to sudden drops or jolts. Take extra care when handling your hard drives (or the devices they’re in, for internal drives). Safely remove them from your computer before disconnecting from the port, so you don’t run the risk of corrupting data or disrupting the drive’s read/write processes. If you carry the drives around with you, find a way to keep them cushioned. Hard drives can be some of the busiest components of a working computer. 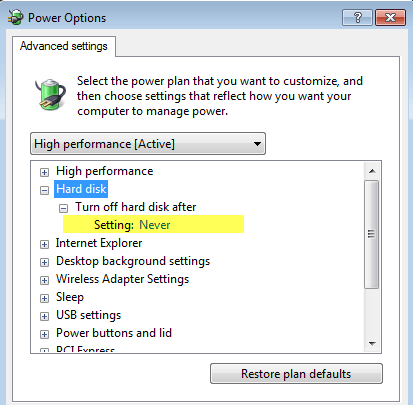 If you tend to run your machines for hours—even days—on end, tweak your power settings so that your drive automatically powers down during idle periods. 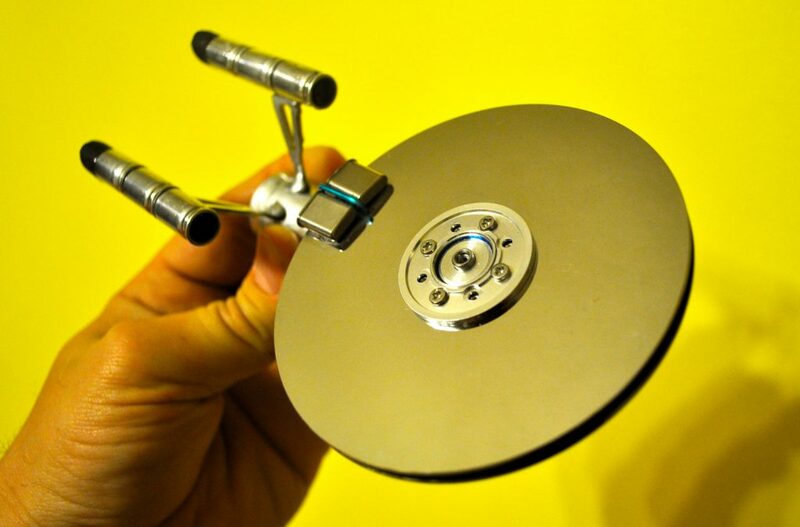 You don’t want unnecessary spinning wearing your drives’ internal components thin. Regardless of which way you go—repurposing your drives or extending their lifespan—it’s always best to keep a backup of your hard drive’s contents. You don’t want to lose critical or sensitive information—and even if it’s just a bunch of old files or documents in there, losing data can still be a major headache. You can clone all of your files onto a different hard drive, or you can copy just the most important ones. These days, though, hardware isn’t your only option. 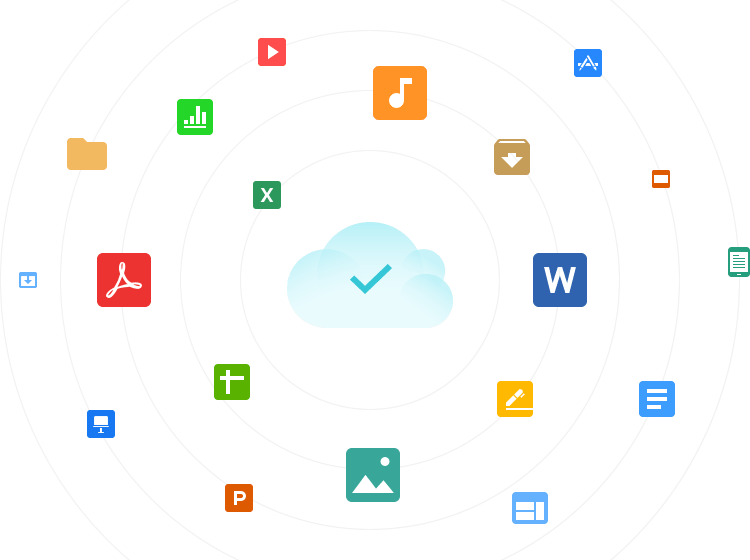 Cloud storage has grown by leaps and bounds over the years, and it’s a good option for backing up your data. Wondering which service is the best to use? We recommend uploading your files to pCloud, which ranks high on Comparakeet’s list of cloud storage providers.Check out our detailed review here! At pCloud, you can upload files of any size, and you’ll get high-speed transfers and top-notch security to boot. If you want the reliability and convenience of your sturdy old hard drives without the inevitable mechanical failures, you can’t go wrong with a cloud service like pCloud. No gadget is made to last, and we’ll all have a bunch of old hard drives on our laps sooner or later. The next time that happens, just remember that the bin isn’t your only option. Round up those old drives, check out the suggestions on this list, and make the most of what you’ve got!